Just like other Apple flagship devices, iPhone X also comes with tons of features. Though, a lot of times, kids get addicted to their smartphones or use them against the will of their parents. If you are giving an iPhone X to your little ones, then you must take some added measures beforehand. For instance, with the help of iPhone parental controls, you can restrict the way your kids use their smartphones. This is something that every thoughtful parent should do. 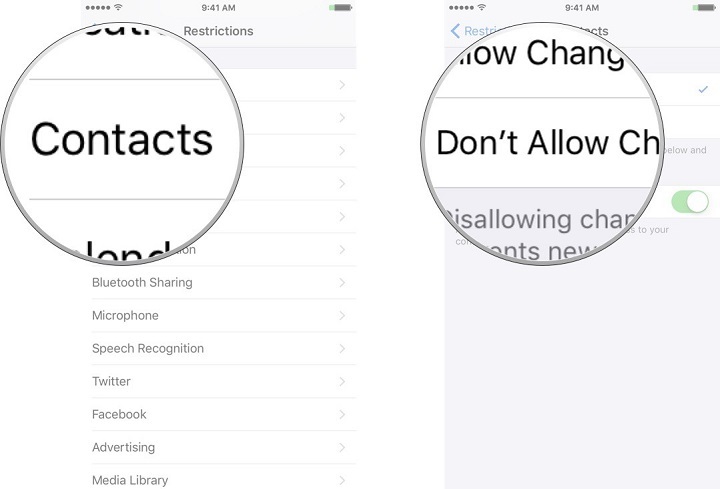 Read on and learn how to set parental controls on iPhone in two different ways. If you are looking for the best parental control app for iPhone, then give FamiSafe a try. Developed by Wondershare, it comes with numerous parental control features. It is quite easy to install the app and access all the iPhone X parental controls that the tool has to offer. Once you have completed the setup of the app, you can remotely monitor and restrict the device usage. The best thing about FamiSafe is that you don’t need to jailbreak your device or make any crucial changes in it. 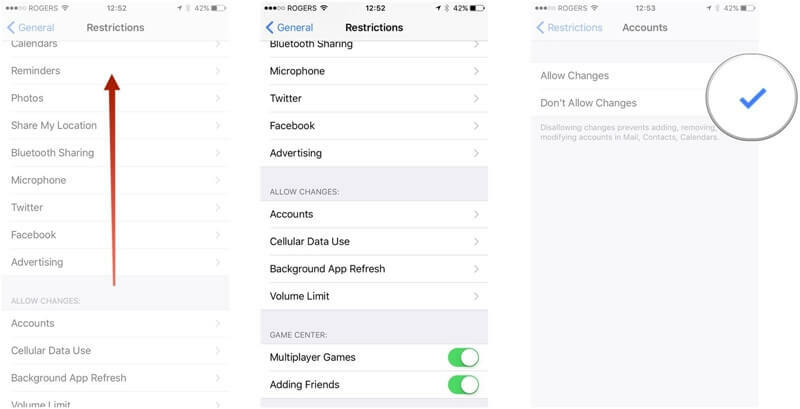 Here are some of its advanced iPhone parental controls. 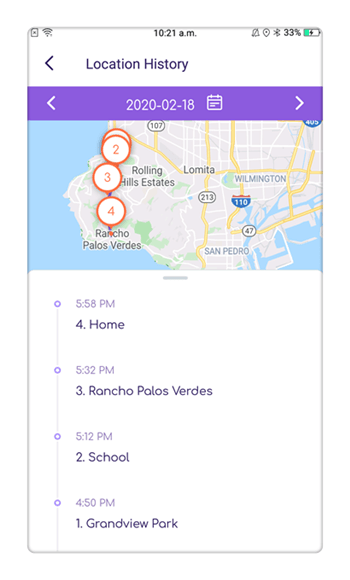 Parents can track the real-time location of their kids. In this way, you can check if they are attending their classes and are safe remotely. 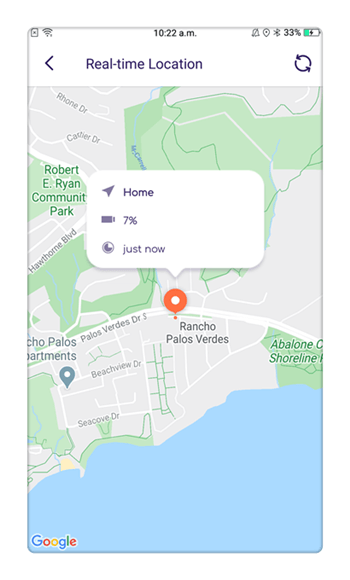 There is also an option to track the past location history of the device to know the places your kids have visited previously. 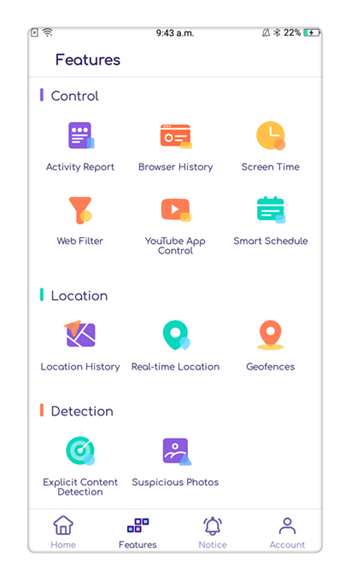 With the help of its geo-fencing feature, parents can get instant alerts on their phone whenever their kids would enter or leave a restricted area. Block any app on their phones remotely with a single tap. The parental control app for iPhone also comes with an advanced content filtering tool. 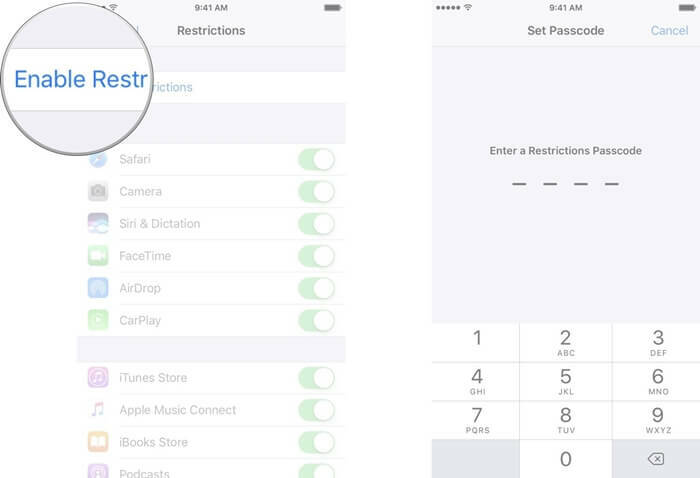 Parents can set automatic restrictions and even block certain websites on the target iPhone. You can also set intelligent schedules on the device and restrict its screen time. This will make sure that your kids won’t get addicted to their smartphones. Easy to setup and use, it is compatible with every leading iOS device and comes with flexible remote controlling features as well. It comes with a 3-day free trial at an affordable rate of $9.99 a month only. How to set parental controls on iPhone X using FamiSafe? 1. 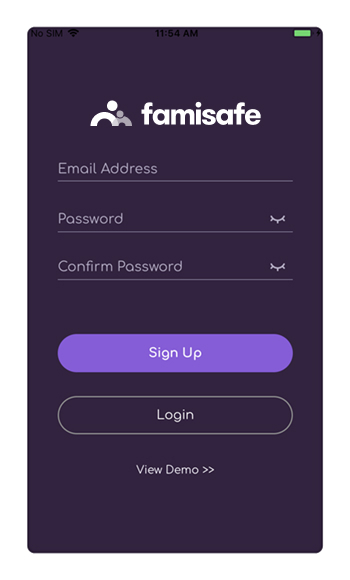 To start with, you need to download the FamiSafe app on your phone and the iPhone X used by your kids. Just visit its website or the App Store page to do it. 2. Now, launch the app on your device and create a FamiSafe account by using your credentials. Grant the app all the permissions it needs to monitor the device. 3. Great! Once you log-in to your FamiSafe account on both the devices, you need to specify the nature of the device. Select “Parental” for your phone and “Child” for the iPhone X of your kid. 4. 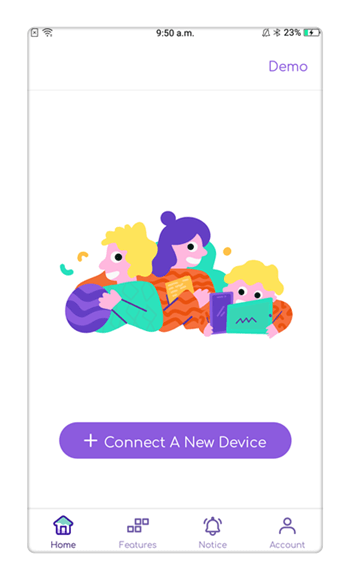 In order to connect both the devices, go to your phone and link your kid’s iPhone. Firstly, you need to specify the platform of the target device (in this case, iOS). 5. Simply complete the installation on the iPhone X as well and connect both the devices. 6. Once both the devices are connected, you can monitor the device on the basis of different parameters. 7. Just tap on the “Live location” option to get the real-time location of the iPhone X. 8. In the same way, you can also get their past location history and know about the places they have visited before. 9. FamiSafe also has a sophisticated app and content blocker. You can block websites, addictive apps, and restrict any kind of content on the device. 10. 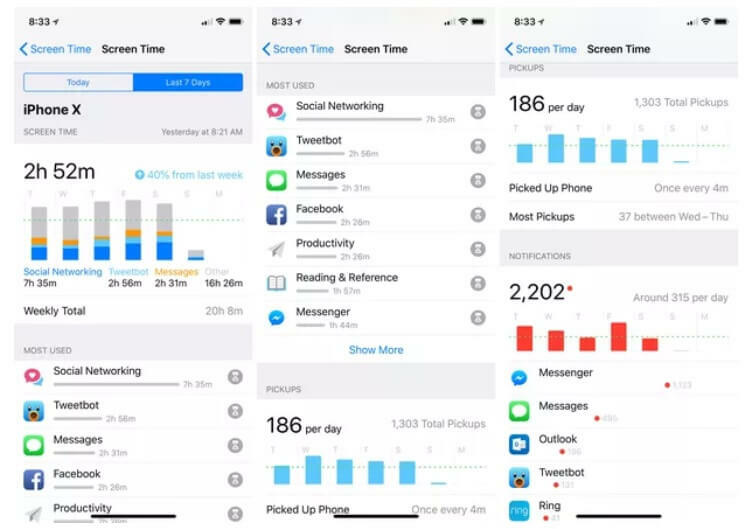 By visiting the “Screen Time” option, you can set strict time-based restrictions on the target device as well, so that your kids won’t spend too much time on the new iPhone X. There are also tons of other features that you can access on this parental control app for iPhone. After completing the setup, you can remotely monitor the activity of your kids and access its iPhone X parental controls. In this way, you can learn how to set parental controls on iPhone easily. How to set up parental controls on iPhone X with restrictions? Besides using FamiSafe as a parental control app for iPhone, you can also use its native restrictions feature as well. In order to use iPhone X restrictions, go to its Settings > General > Restrictions. From here, you need to Enable Restrictions. You have to set up a passcode that can be used to surpass the restrictions. Under the Restrictions tab, you can enable or disable the feature of any app. For instance, to block Safari, Camera, FaceTime, or Siri, simply turn on the Restriction for the relevant app. Sometimes, kids can have an access to books, music, and apps that are not recommended. Simply scroll a bit in the Restrictions tab and limit these apps as well. 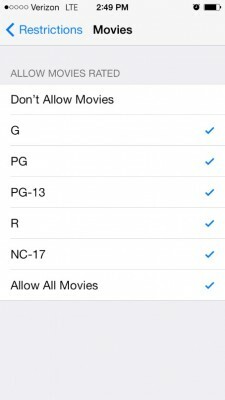 Under the Restrictions tab, there is an option for Movies, Music, TV shows, etc. You can simply enter these features and set the respective age limit for your kids. You can even block any explicit content on Books as well. Furthermore, you can go to the “Websites” option under Restrictions. From here, you can add the websites that you wish to block on the device. You can further restrict various privacy settings like location, contacts, calendar, microphone, etc. on the device. All you need to do is visit the Restrictions settings and tap on the type of data you wish to restrict. From here, you can tap on the “Don’t Allow Changes” option. You can also limit the changes they can make on their account, volume, data use, and so on. Simply visit the Restrictions settings and go to the respective account. Under the “Accounts” option, you can restrict the changes they can make. There is also a “Volume Limit” option that you can visit to customize its settings. 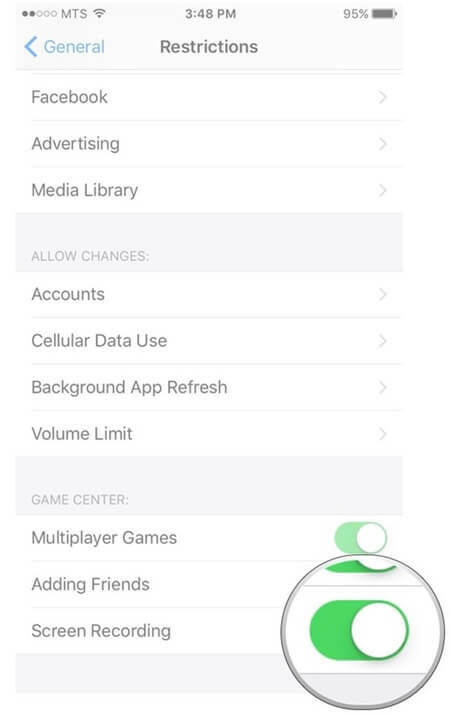 Lastly, you can restrict the Game Center with the iPhone parental controls as well. In the Restrictions tab, there is a dedicated section for “Game Center”. From here, you can enable or disable multiplayer games, adding friends, and screen recording. 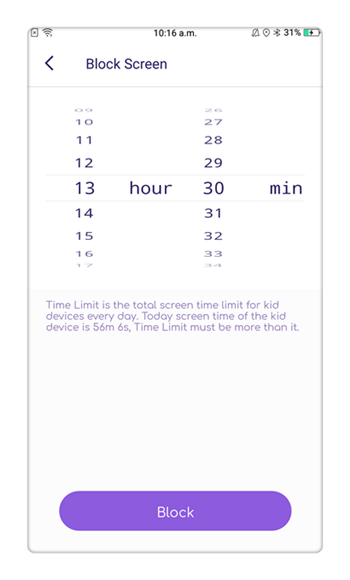 Screen time – To monitor the time your kids spend on the device. Parents will get weekly analytics reports and insights on how their kids have used the smartphone. Downtime – This is an advanced restriction that would limit all the secondary use of the device. During the downtime, only certain apps (that the parents have allowed) can be used. 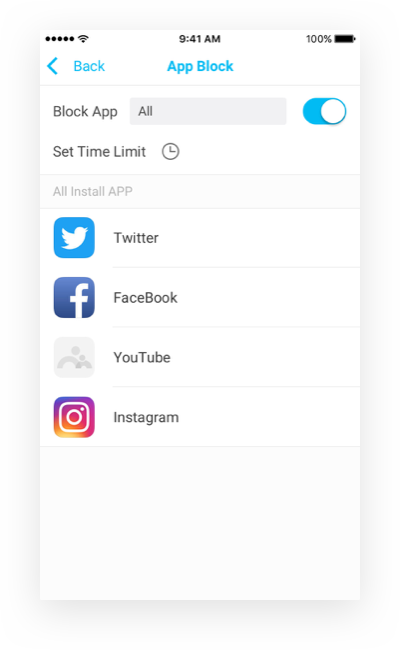 App limit – If you think your kids are getting addicted to any app then you can simply limit its time usage on the device. 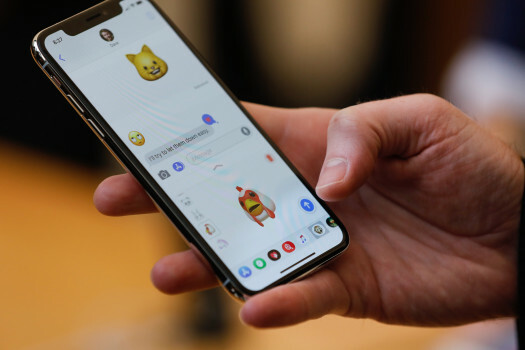 Content & Privacy – The iOS 12 parental control settings come with advanced ways to restrict any explicit content on the device and limit its privacy settings as well. 1. Firstly, unlock the iPhone X and go to its Settings > Screen Time. From here, you can get an access to all the crucial insights related to the device. 2. 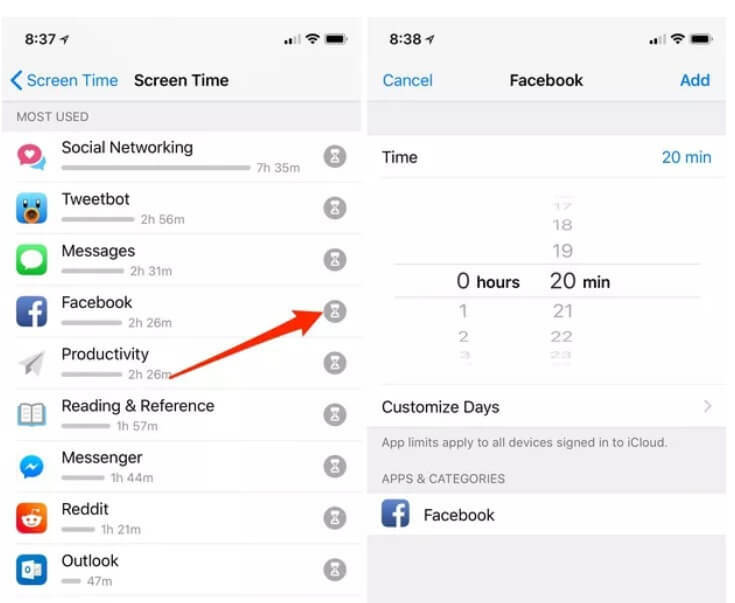 Go to Screen Time to access the duration of the app usage. Tap on the hourglass icon located adjacent to the app in order to limit its use. 3. 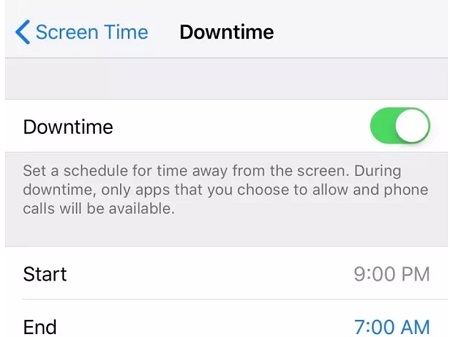 Under the Screen Time > Downtime setting, you can simply specify a time duration to limit the device usage entirely. 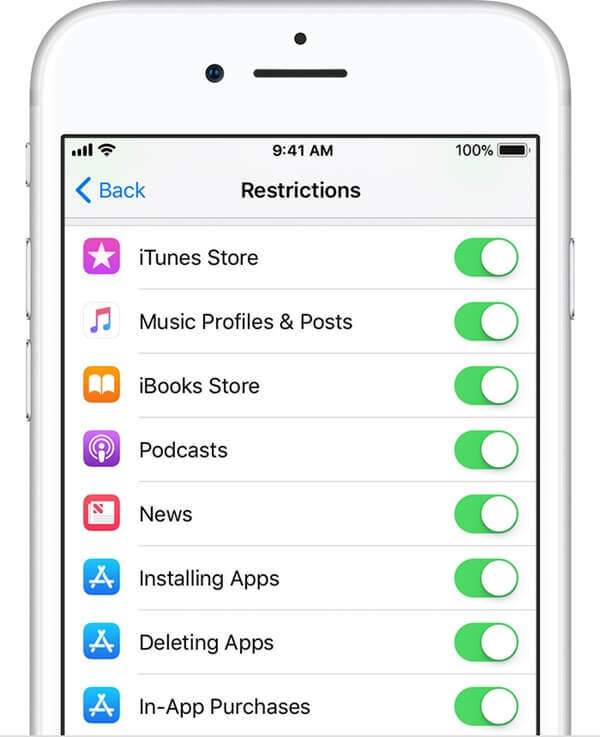 Following the same drill, you can access all the other iPhone parental controls that are being introduced in iOS 12. Nevertheless, in order to access the device usage remotely, you can use FamiSafe. 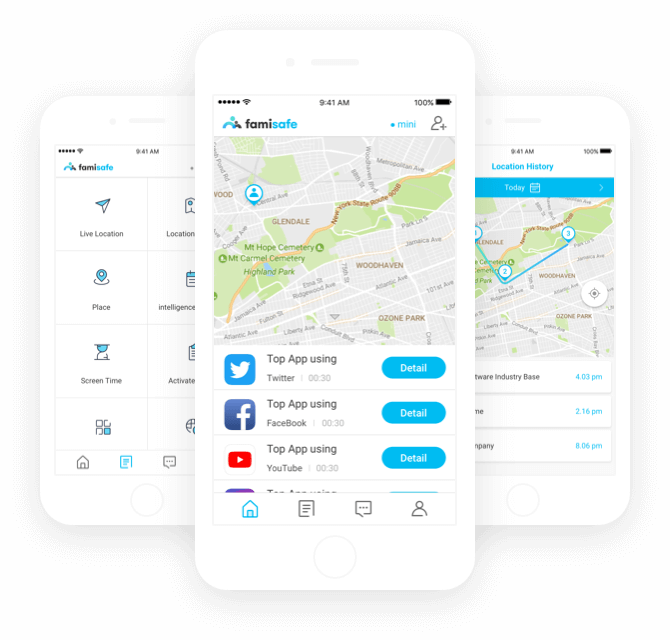 With this complete parental control app for iPhone, you can easily monitor how your kids use their device and you can even set limitations on it as well. 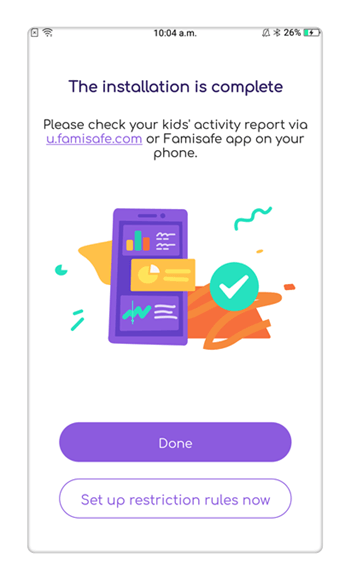 Go ahead and download FamiSafe on your kid’s iPhone and make sure they use their smartphones in an ideal way.